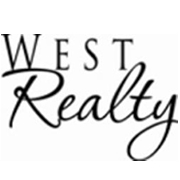 As a Realtor serving the Weld County Community by volunteering time and money for non-profit organizations and fundraisers. and leaders in business, the industry and the communities we serve. 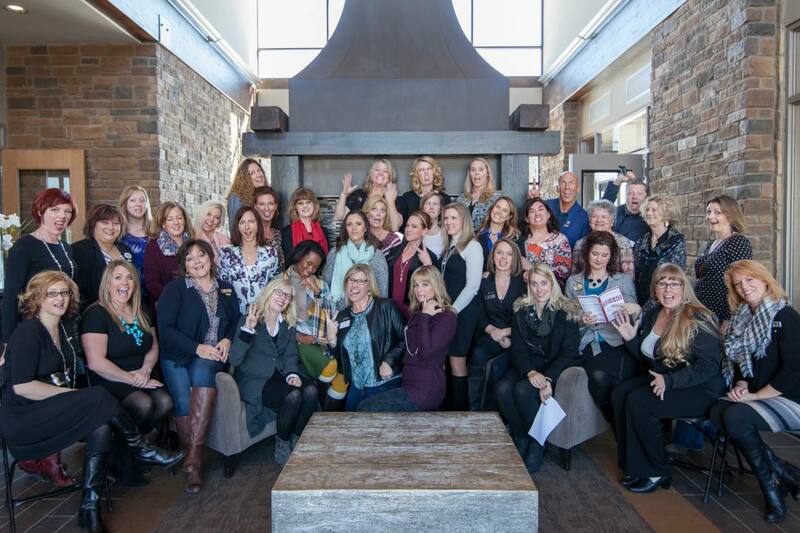 Women's Council is a nationwide community of 12,000 real estate professionals who include many of the best and brightest in the business. 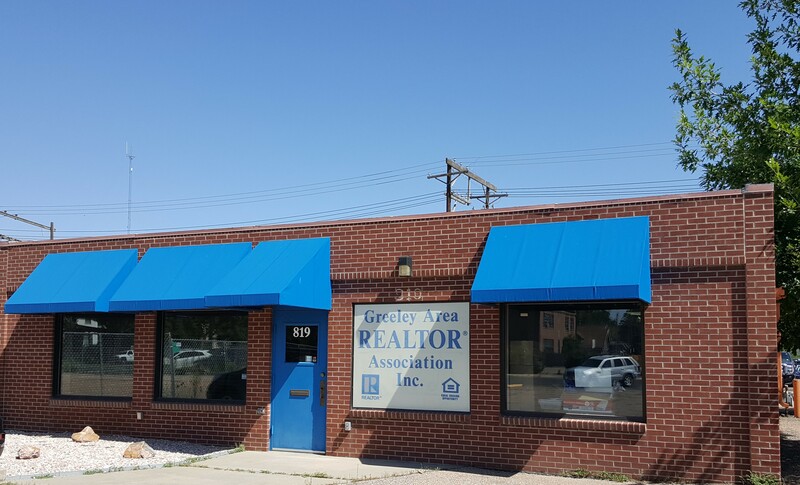 The Greeley Board of Realtors (GARA) has a current membership of 430 Realtors and 64 Affiliate Companies. 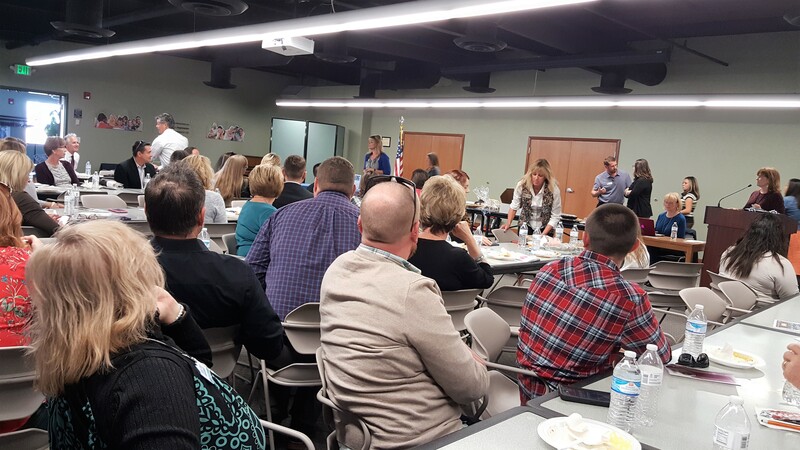 GARA is a not-for-profit organization for REALTOR® and Affiliates in the Greeley, Colorado, area including rural Weld County. Our mission is to promote professionalism, competency, and integrity through education, cooperation and service to our diverse members and to the community, and through collective action, to promote the extension and preservation of the right to own, use, and transfer real property. Previously served as President and Vice-President. The Milliken Housing Authority creates additional affordable housing opportunities for the Town of Milliken. 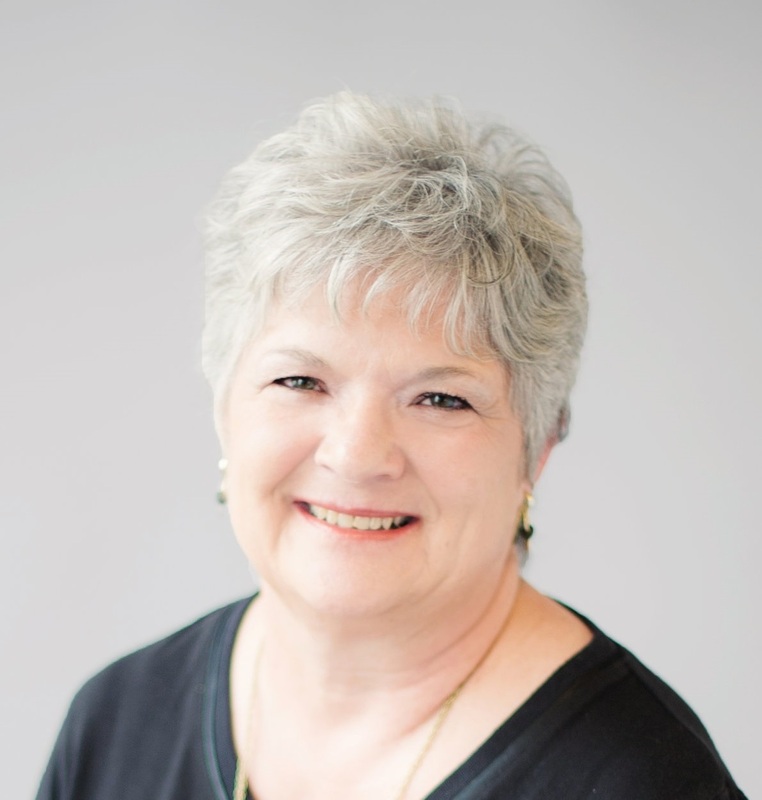 Our goal is to retain senior citizens currently residing in Milliken and provide affordable housing options for the senior population and encourage Senior Community Socialization. 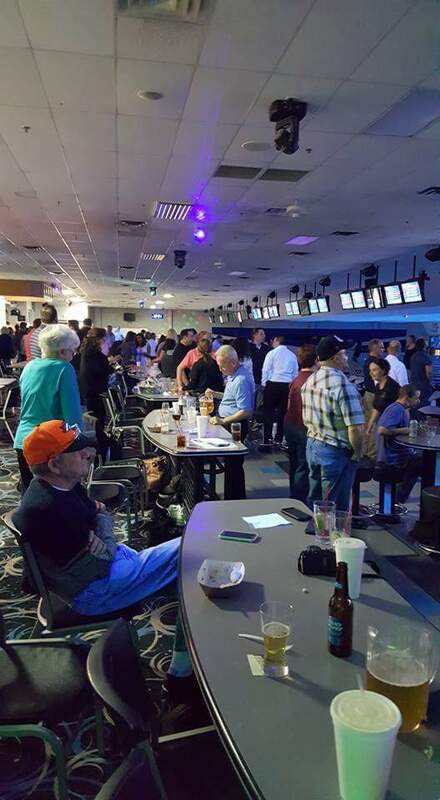 Realtors and Affiliates along with citizens from the communities came to participate in a fund raiser every year at the local bowling alley to help out 2-3 citizens that are in need of financial support due to illness etc. 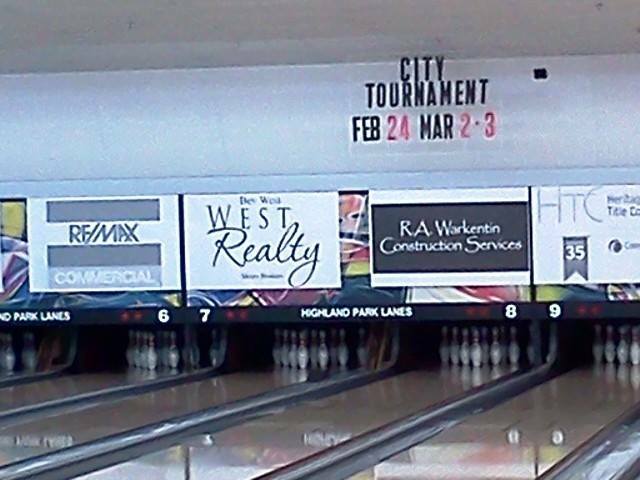 Lane sponsorships, funds donated along with raffle items all support the cause. 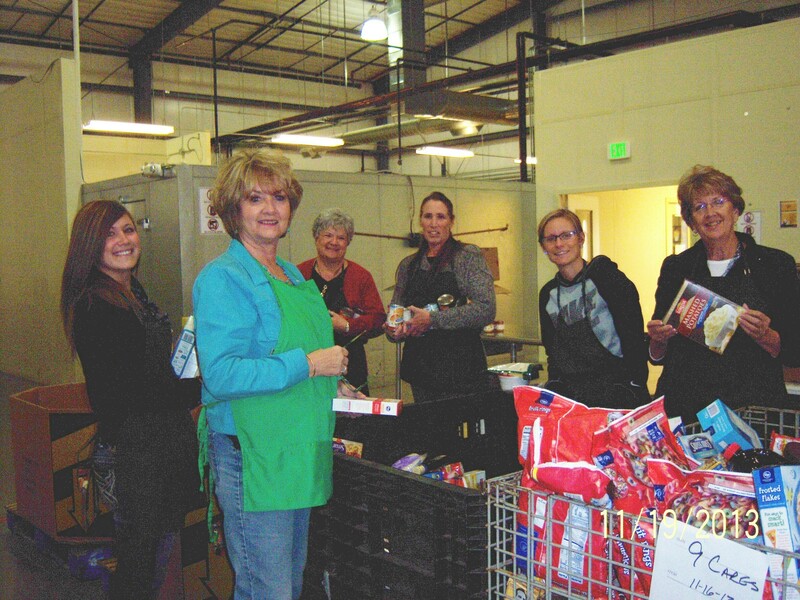 Weld Food Bank engages our community in the fight against hunger. 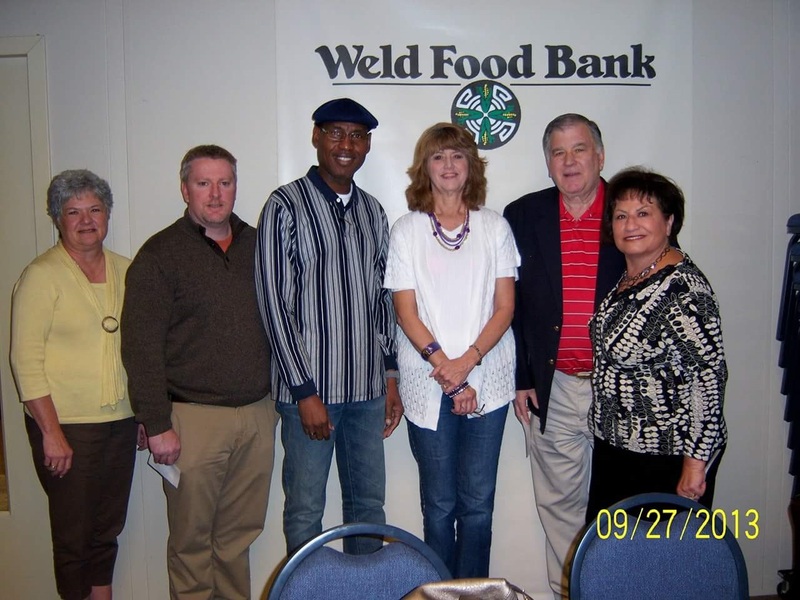 Weld Food Bank is a member of Feeding America. 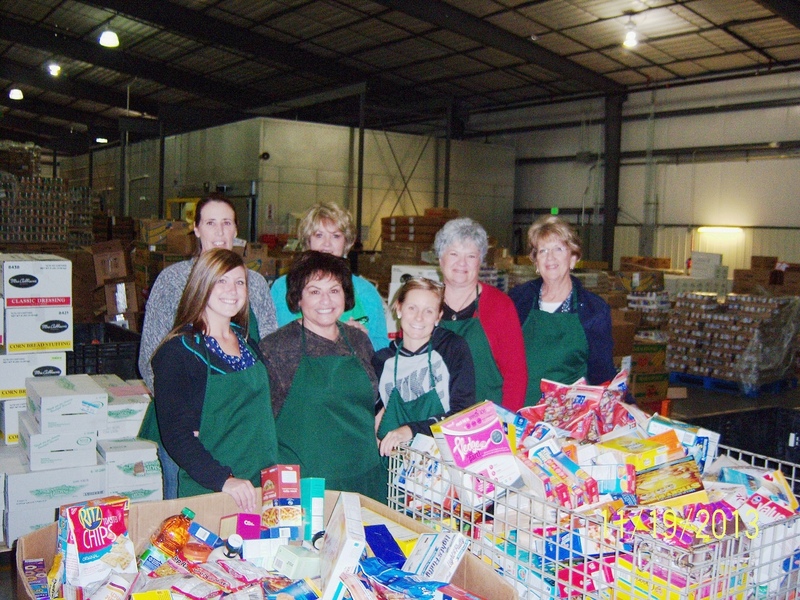 They distribute million plus pounds of food each year through nonprofit partner agencies and direct service programs. 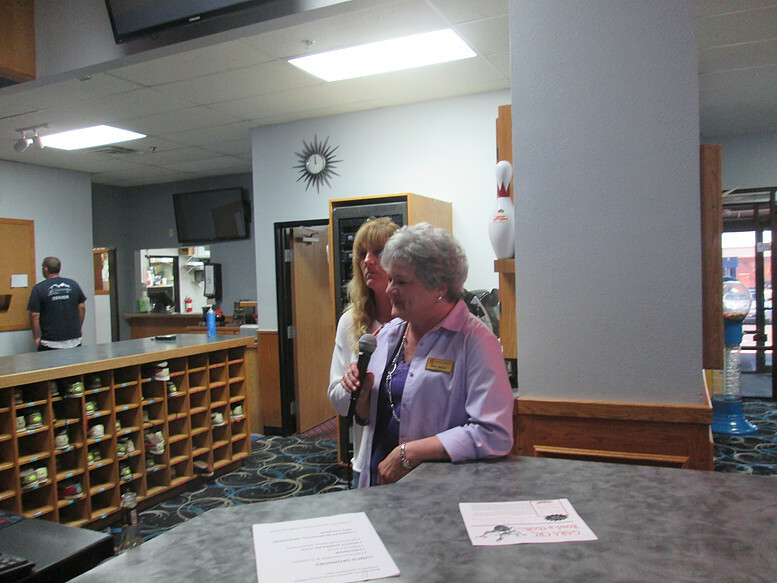 On average they serve over 10,000 Weld County residents each month. 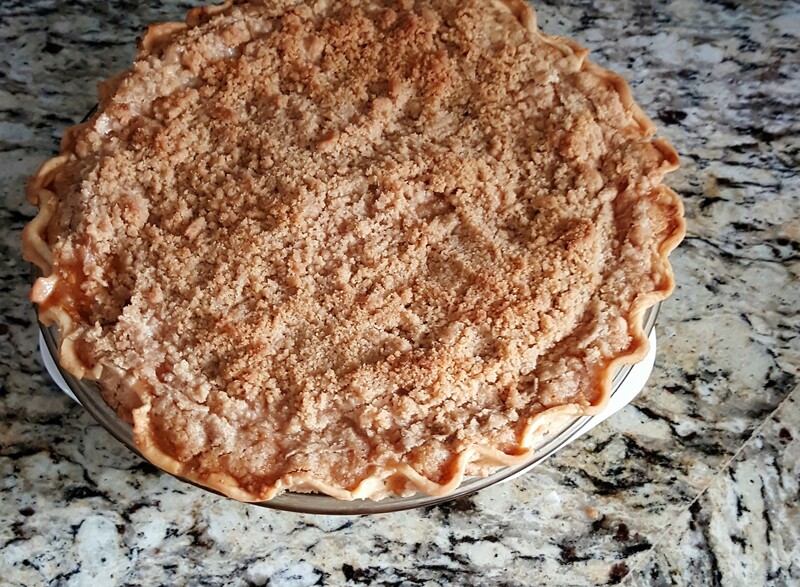 The food provides meals and services to people in need and other agencies such as Food Pantries, Battered Women's Shelters, Soup Kitchens, Residential Treatment Centers, and Senior and Youth Programs. Santa Cops for Kids is a toy drive providing toys for kids throughout Weld County that are less fortunate than most children. 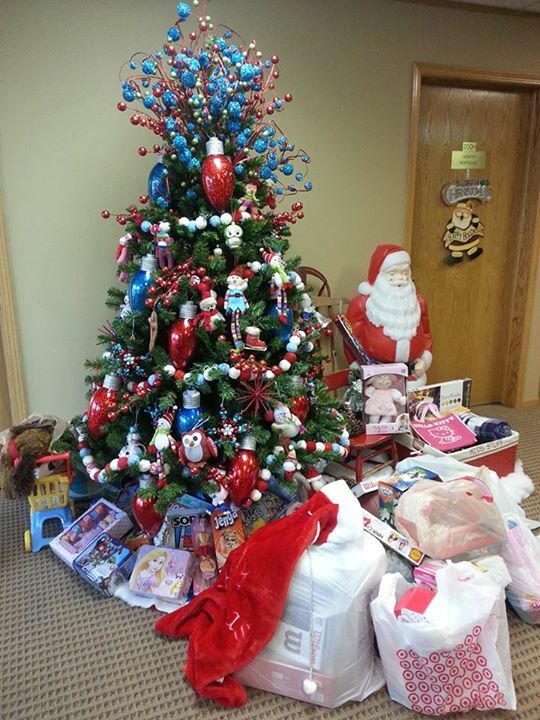 Realtors, affiliates and citizens collect their gifts and drop them off at our office in Metro Brokers and other Real Estate Offices and then are delivered to the Greeley Police Department where they are distributed Christmas Eve by the Police Officers.